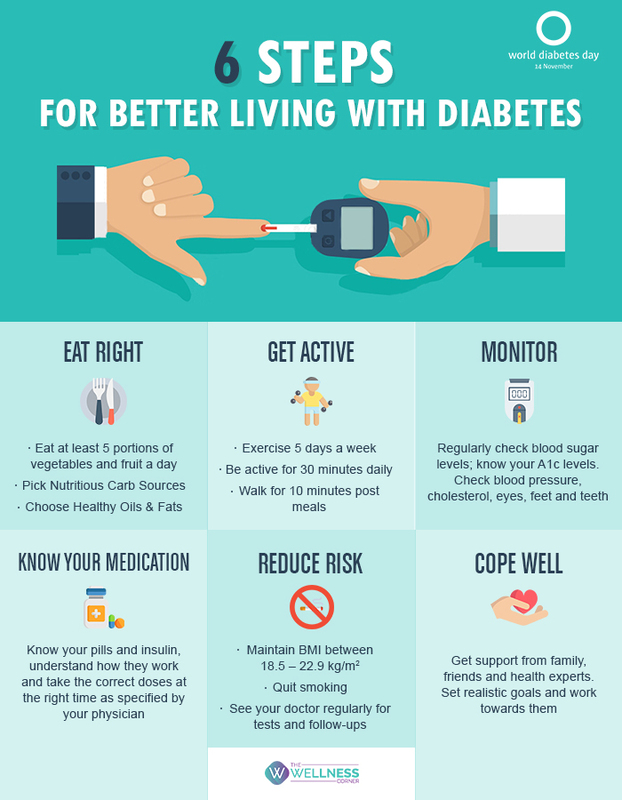 Diabetes might be one of the most talked about diseases across the world and especially in India, but awareness about the same can well be estimated by the fact that India today has more people with type-2 diabetes (more than 50 million) than any other nation. The diabetes capital of the world with as many as 50 million people suffering from type-2 diabetes, India has a challenge to face. But there ways you can change your lifestyle now to prevent or delay its onset.